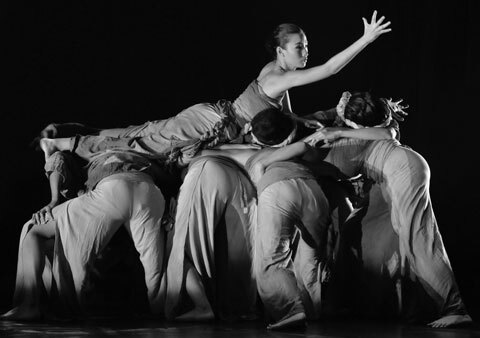 the theatre has grown to become a prominent home for the performing arts in Thailand. Under its roof, the company has created numerous acclaimed productions, founded a performing arts school, carried out international exchanges, experimented with arts in different media all the while preserving and developing traditional arts. All these efforts are different facets of the same commitment -- to develop excellence in Thai performing arts and artists. Man artists trained in Patravadi Theatre have become prominent artists on their own.